SPACIOUS RANCH HOME on a large CORNER LOT with a 950 SQ FT workshop!! Endless opportunities with over 2200 square feet to work with. 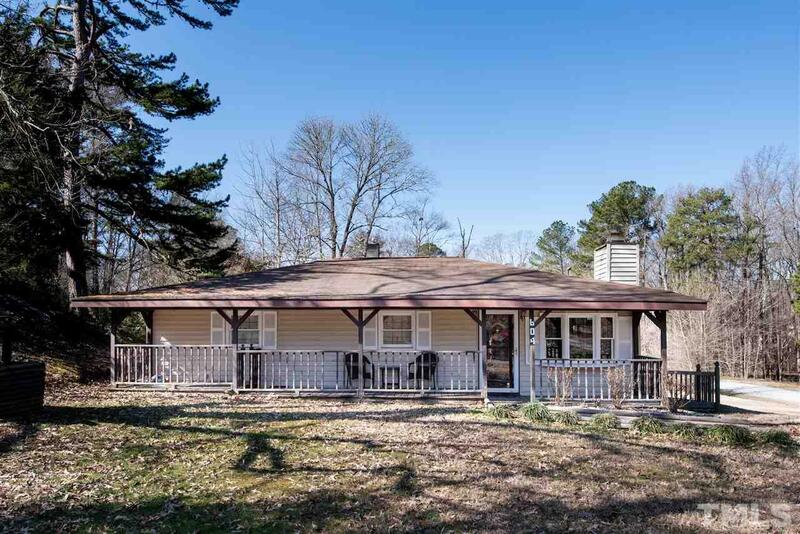 Situated on a .63 acre corner lot with detached storage/workshop facility with recent permitted additions that include an additional bedroom, bath, family room and office. No HOAs with plenty of space. Bring your ideas! !